The new 2020 Land Rover Range Rover will be ready to hit the road sometime next year, and this time it will feature some small upgrades. The outgoing model has just been presented with the all-new plug-in hybrid engine which will also be offered in the 2020 version alongside the wide range of other units. Design-wise, the new Range Rover should get some small changes in order to look more modern and competitive. 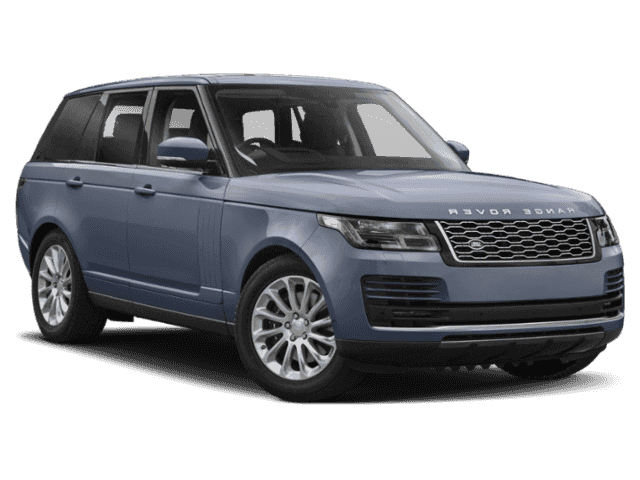 The new 2020 Land Rover Range Rover will return with a wide range of engine options as the previous model. So, the one option is going to be a 3.0-liter V-6 turbodiesel engine. This unit will be able to make 254 horses and the torque of 443 lb-ft. All the engines will work with an 8-speed automatic transmission and all-wheel drive system. As for the fuel economy, this unit will be rated at 22 mpg in the city and 28 mpg on the highway. The next is going to be a 3.0-liter V-6 supercharged engine which has the output of 340 hp and 332 lb-ft of torque. It will be rated at 17/23 mpg in the city/highway drive. This unit will also have more power in the higher trims and it can make up to 380 hp and the same 332 pound-feet of torque. There is also a 5.0-liter V-8 supercharged engine. This engine will be able to make 518 hp and 461 pound-feet of torque. It will get 14 mpg in the city and 19 mpg on the highway. The stronger version of the same engine will have the output of 557 horses and 502 lb-ft of torque. As for the fuel economy, it gets 14/19 mpg. Furthermore, the new for the 2019 model year, there is also a plug-in hybrid engine. This unit will combine a 2.0-liter turbocharged gasoline engine with an electric motor and a lithium-ion battery of 13.1 kWh. The total output of this engine will be 398 hp and 472 lb-ft of torque. Its top speed will be limited to 137 mph and will be able to hit 60 mph in 6.4 seconds. An all-electric range will be up to 31 miles. The 2020 Land Rover Range Rover will be available in short- and long-wheelbase trim and will feature blocky and angular body. The 2020 model year might get just some small upgrades offering some new designs of the wheels, and perhaps some small changes of the front fascia in order to keep it looking fresh and competitive. 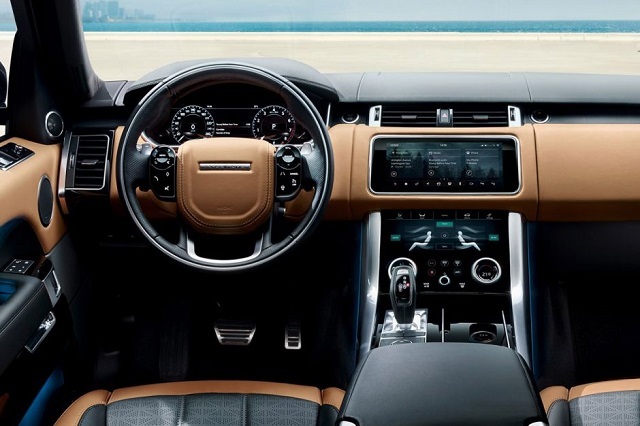 The interior of the 2020 Land Rover Range Rover will be quality and nicely designed as before. And this time it might get upgrades considering tech features and more color combinations. Furthermore, the standard equipment of every model will include a 10.-inch touchscreen for the infotainment system, leather seats, a rearview camera, three-zone climate control, 10-way power adjustable front seats, Bluetooth, audio system, a panoramic sunroof, automatic emergency braking, and so on. 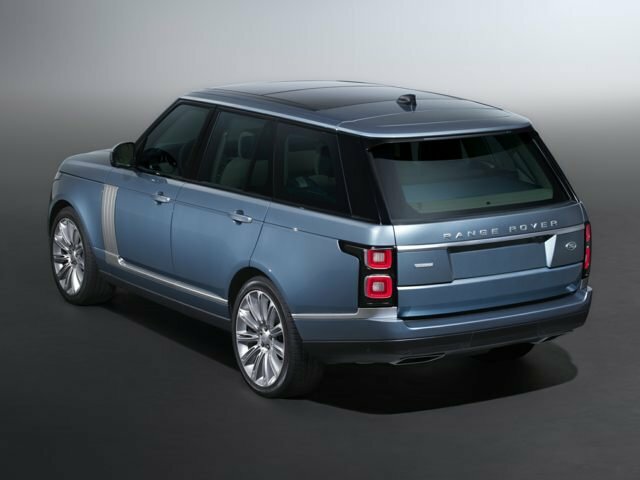 The 2020 Land Rover Range Rover should be presented next year. The price is expected to be around $88,900.